Listen to NAO's Seductive New Single "Girlfriend"
NAO has been captivating listeners since she first showed up on the scene with “Back Porch.” Every release is a reminder of her strong, soulful voice and her ability to find the perfect producers. 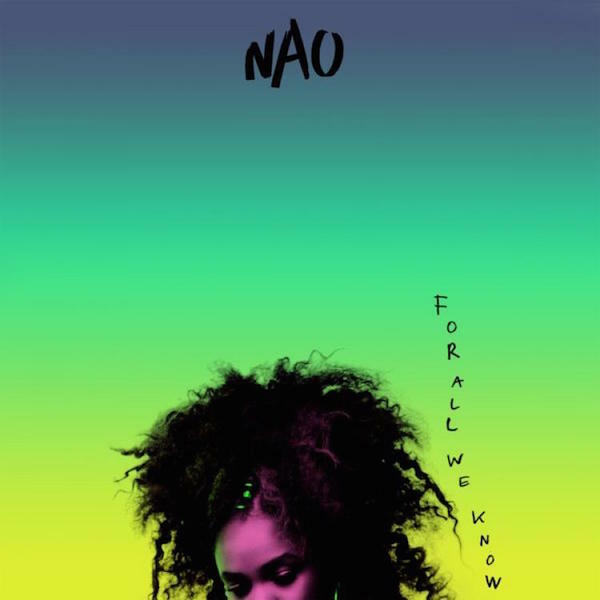 Now, NAO has finally taken the plunge with the release date for her debut album, For All We Know, and with that announcement, also comes a new single. “Girlfriend,” co-produced by Grades and Stint, is a larger-than-life offering from the London singer. 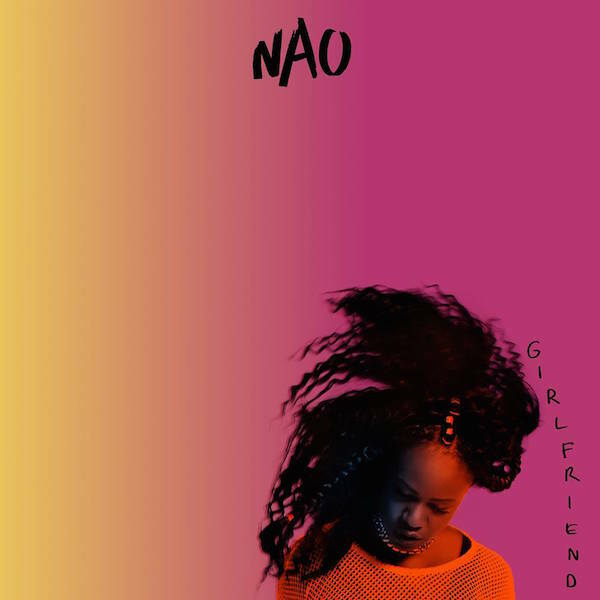 Premiered earlier today on Annie Mac’s BBC Radio show as the Hottest Record in the World, “Girlfriend” sees NAO as sensual as ever—yearning vocals paired with swelling production more seductive than what we’ve heard in the past. For All We Know will arrive July 28 via Little Tokyo Records. Listen to NAO’s “Girlfriend” below.